The Harmonizers are an all-male a cappella singing group, located in Flemington. Performing together since 1984, they are a favorite among locals. The Harmonizers are dedicated to promoting and preserving this truly American art form known as barbershop harmony. For more information, please visit njharmonizers.org or facebook.com/HarmonizersNJ. 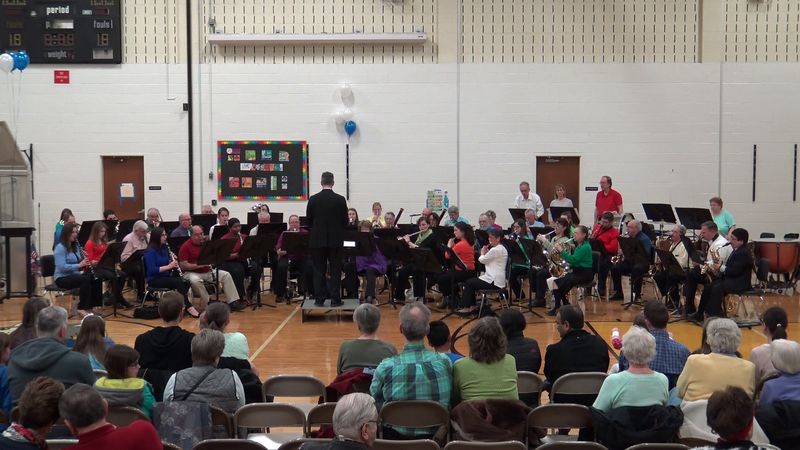 The Whitehouse Wind Symphony was founded by conductor emeritus Casey Bork in 1996. Since its founding, the band has grown rapidly, attracting experienced musicians as regular members from all over New Jersey, as well as New York City and eastern Pennsylvania; it is now comprised of approximately 50 amateur and professional musicians who perform together regularly to enthusiastic audiences throughout central and northern New Jersey. For more information, please visit whitehousewindsymphony.org or facebook.com/WhitehouseWind.